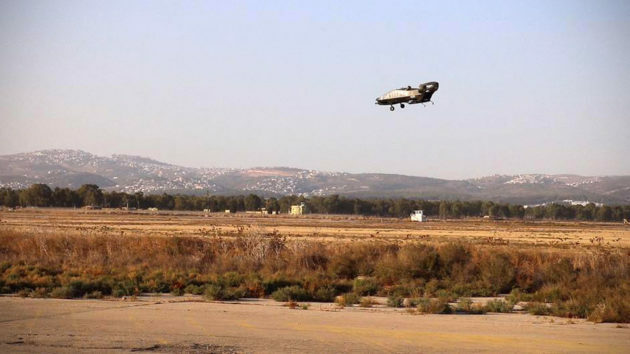 Just when we thought mankind has reached the apex of aircraft design with respect to vertical takeoff aircraft like the helicopter, Israel firm Tactical Robotics came around and introduce a whole new concept of VTOL, or vertical takeoff and landing, vehicle. 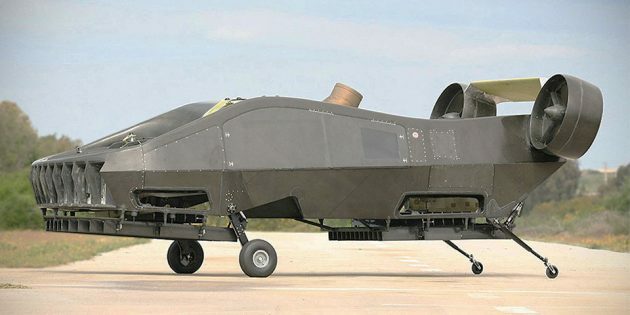 Formerly known as AirMule (which is exactly what it is designed to do, btw), Cormorant UAV is Israel take of VTOL that employs internal rotor blades for lift and horizontally-mounted ducted fans for thrust, and it is designed to transport troops, civilians, or cargos, in locations where even helicopters can’t go. 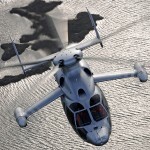 Now, you probably ask: there are places where the good’ol, awesome helis can’t go? Well, as a matter of fact, there are and the fact that helicopters required significantly sized rotors limit them to accessing wide open area and not narrow areas such as unusually narrow valley, or even in between buildings in an urban setup. So now, you see where Tactical Robotics is going from here? 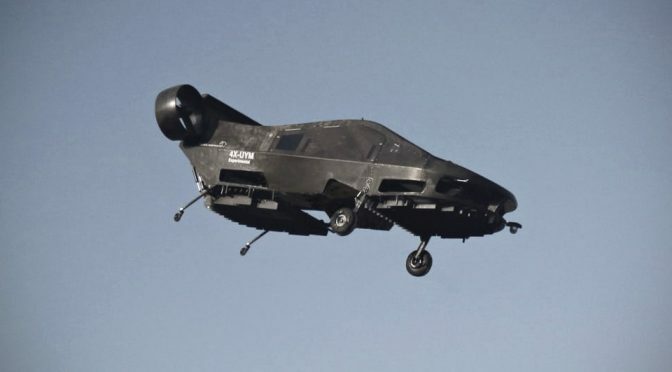 By enclosing the relatively small rotors within the aircraft body, the company is able to create a rather unusual looking aircraft that reminiscent of the Cheyenne Dropship from the sci-fi horror movie Alien. 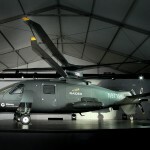 Not only has Tactical Robotics boldly challenge the status quo, but it also took it even further by designing Cormorant as a UAV. 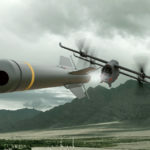 This means that this aircraft, if realized, is expected to execute its task autonomously, or at least via remote control. That’s the future, but I think mankind has to start getting use to autonomous car first before putting our lives in the hands of computers that fly. Anyways, the development of Cormorant has been going for a while now and it have since been put through numerous test, including autonomous tethered flights, untethered flight and more recently, a fully untethered autonomous flight. As you can see from the video below, it is not exactly smooth like a butter, but it is a start. Now, where’s our self-driving cars? Previous PostWe Bet You Didn’t Expect Lexus To Designed A Spacecraft But It DidNext PostMind-blown: Keychain Size DIY Game Boy Color Actually Works!